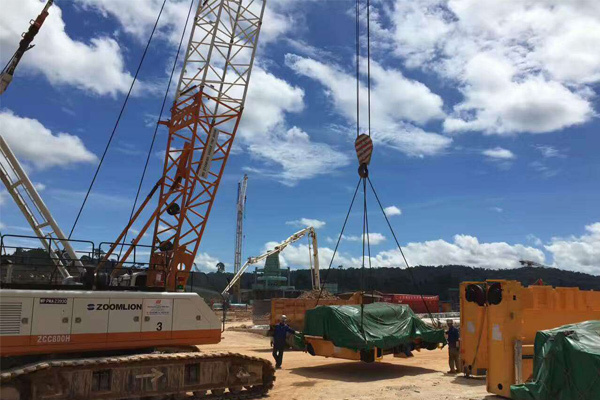 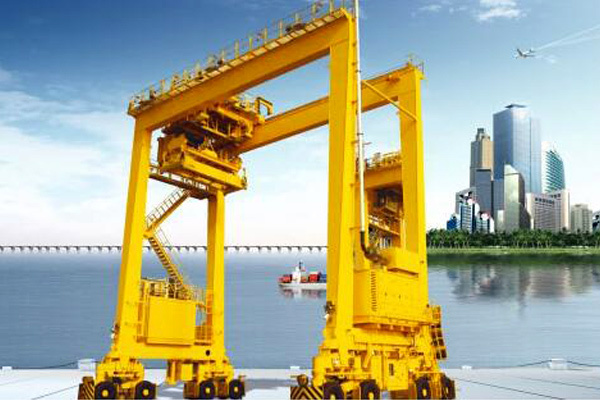 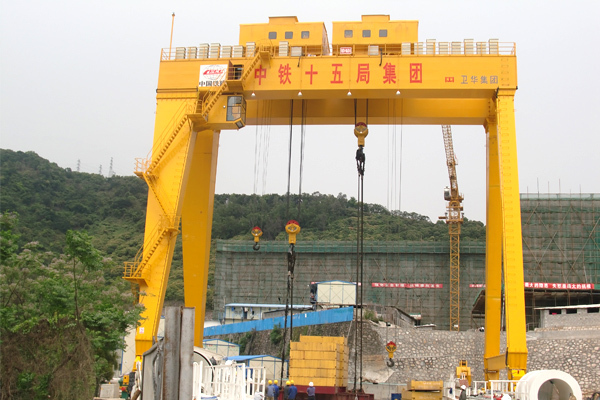 This gantry crane is used for lifting of the cutter and shield body of underground non excavation shield tunneling machine and the tunnel support segment in the process of the construction. 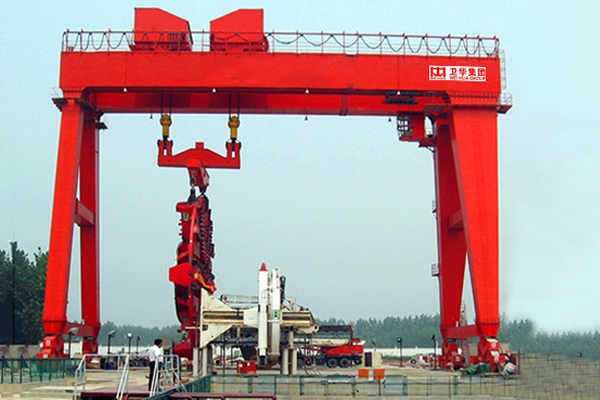 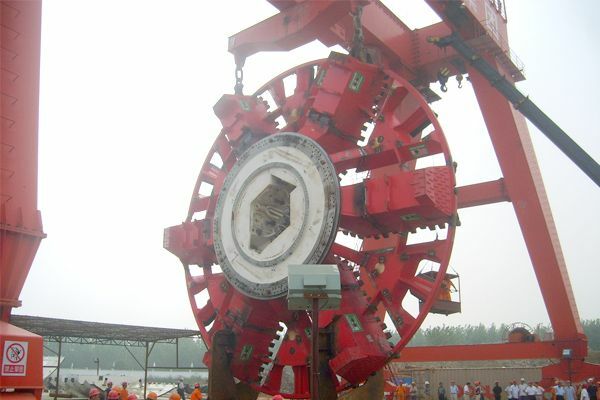 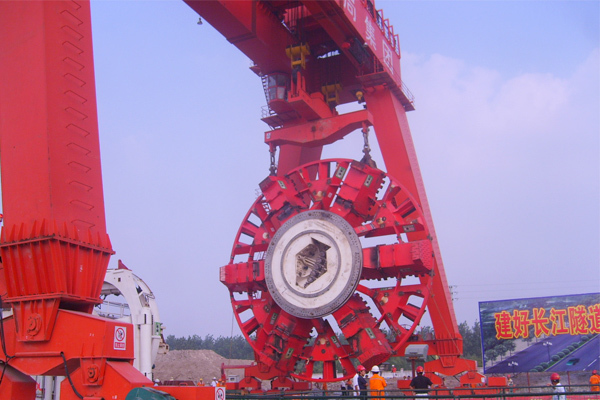 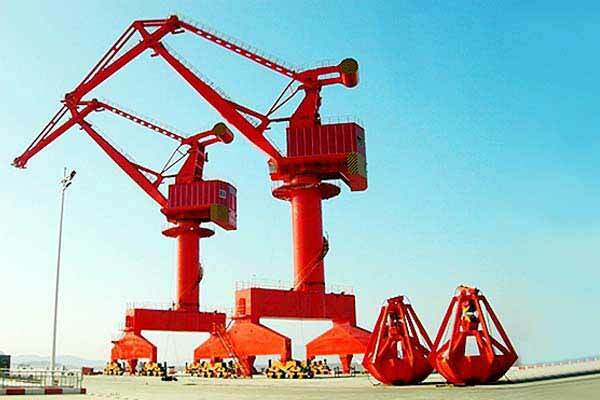 Gantry crane for shield tunneling machine is used for lifting of the cutter and shield body of underground non excavation shield tunneling machine and the tunnel support segment in the process of the construction. 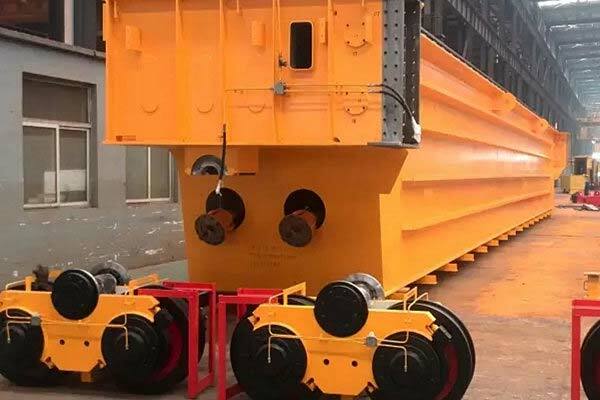 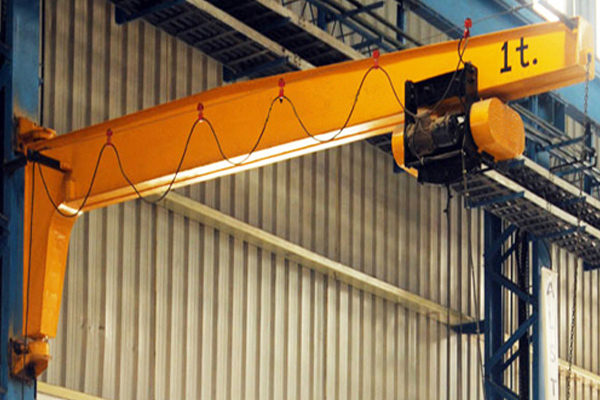 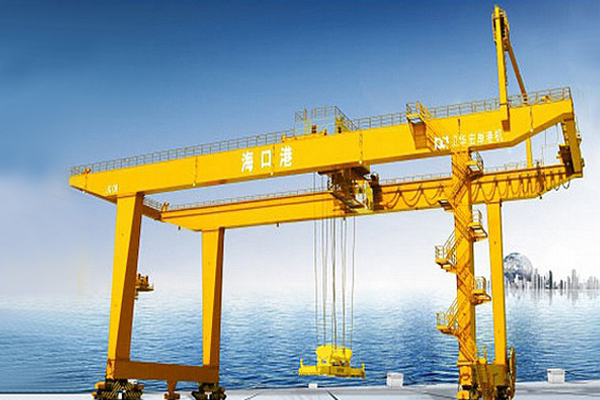 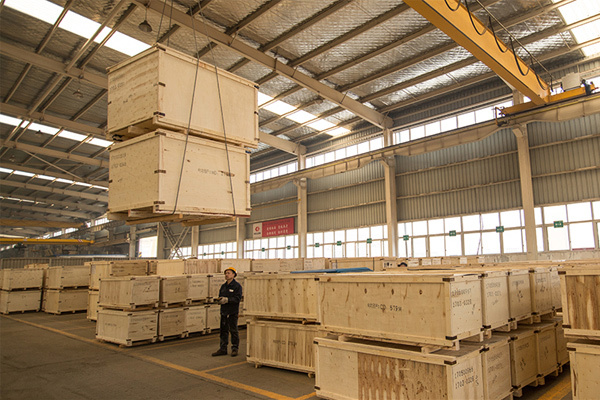 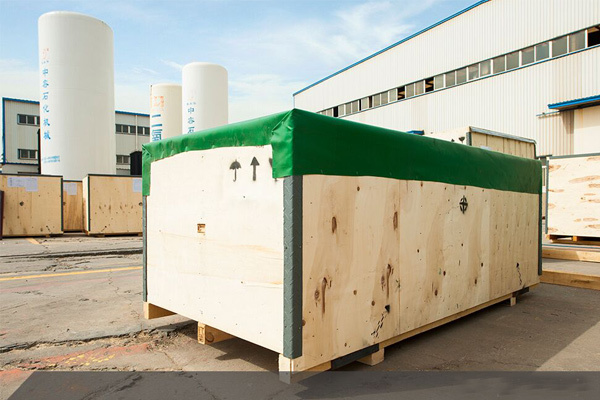 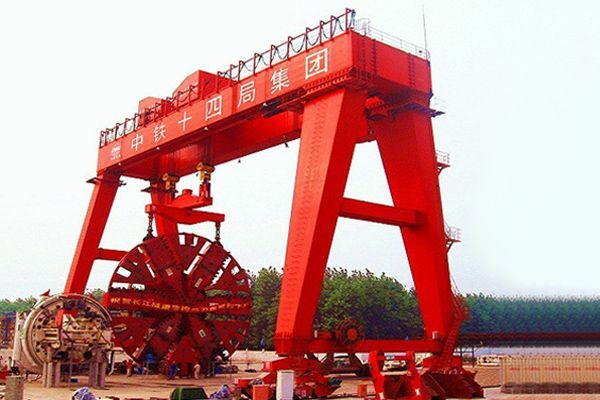 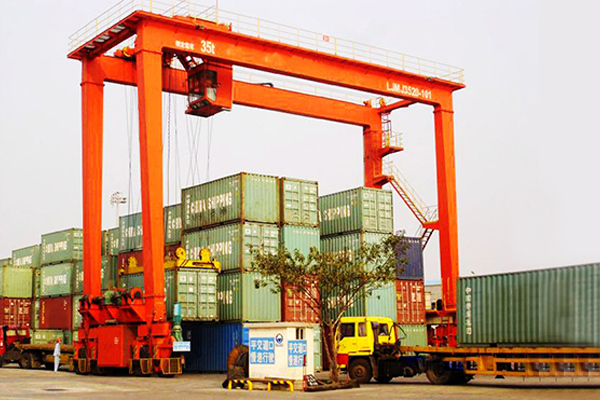 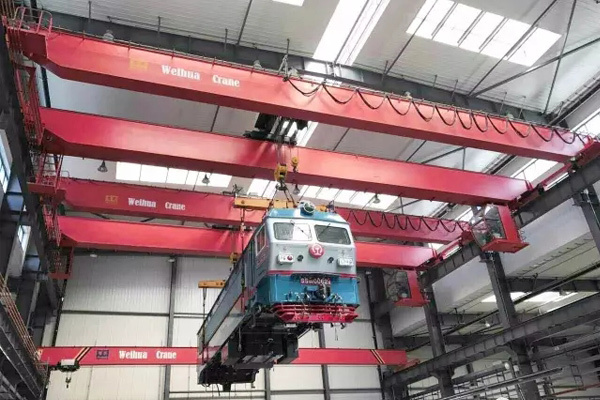 The trolley of this gantry crane is a rotating disc adapts to the demand of different digging direction with flexible operation, perfect safety instructions and overload protection device system. 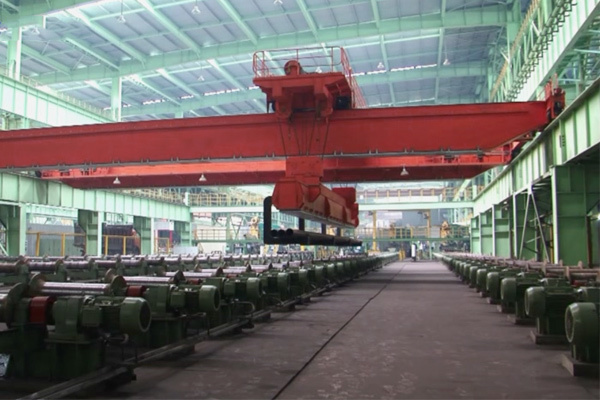 PLC frequency conversion adjustment system makes it easy to control every mechanism.